Working at new locations is always great! 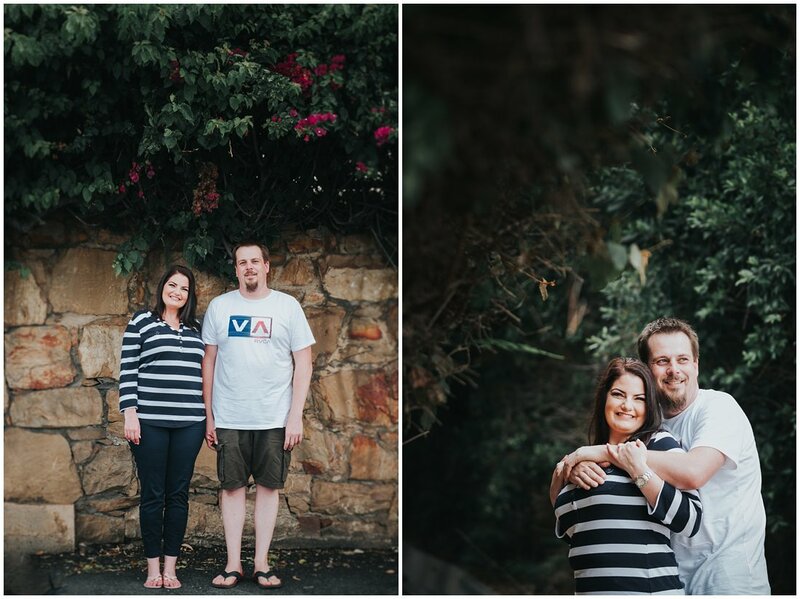 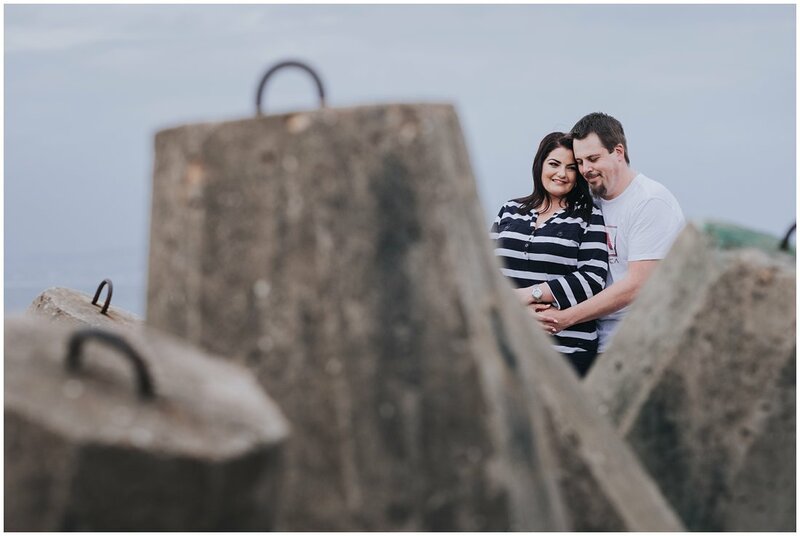 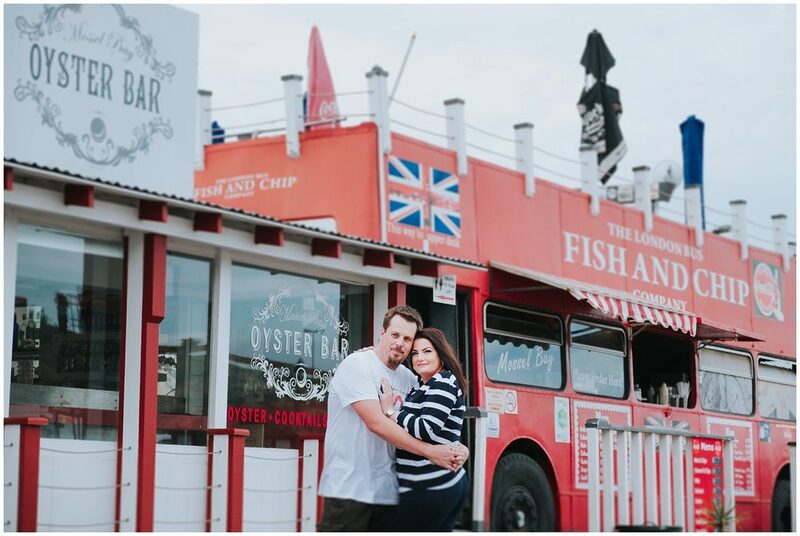 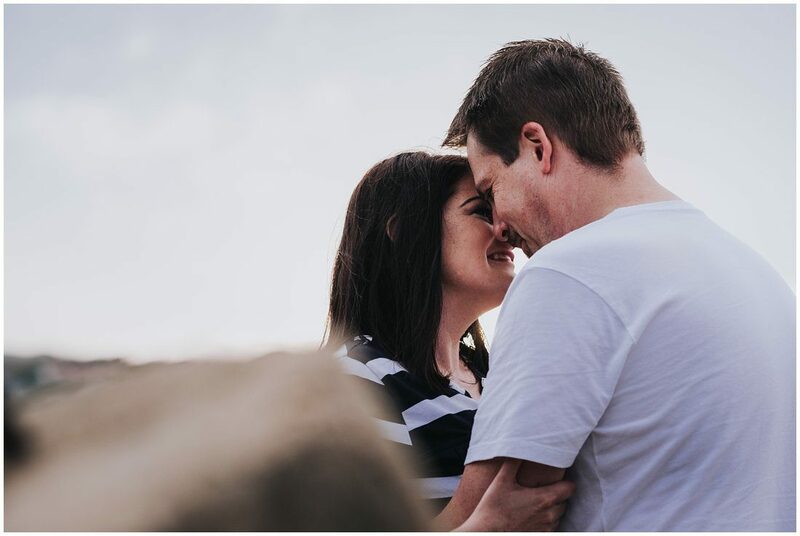 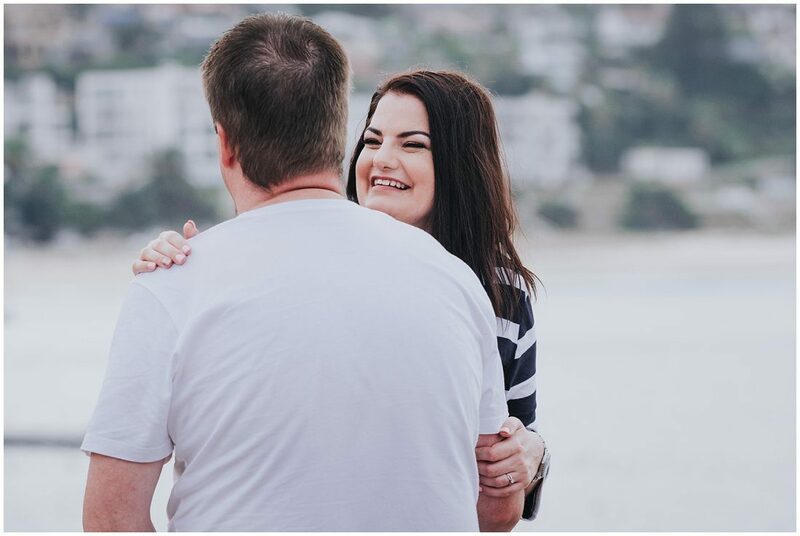 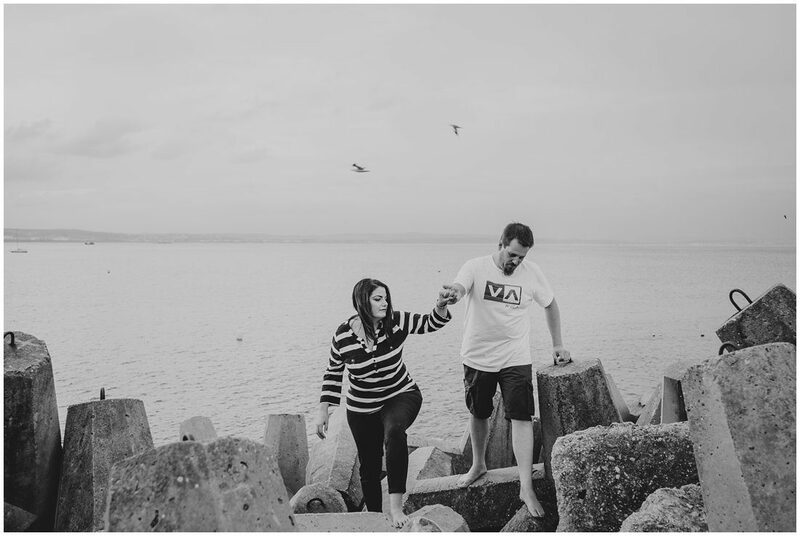 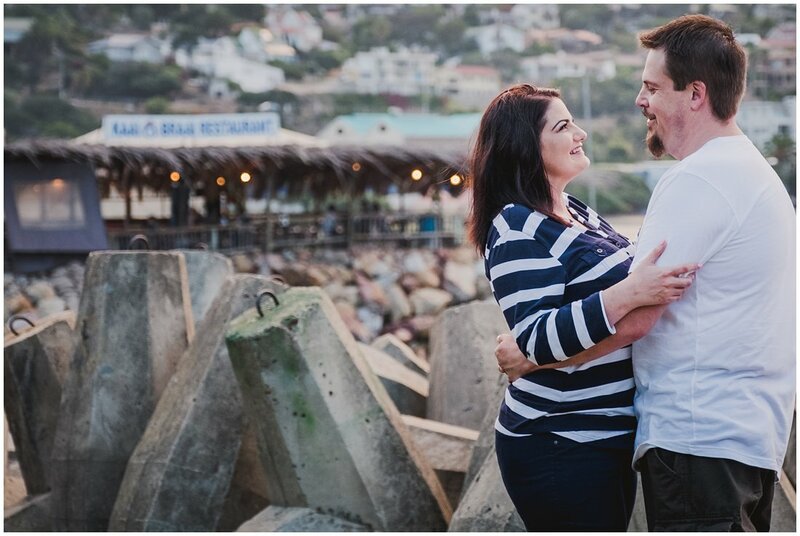 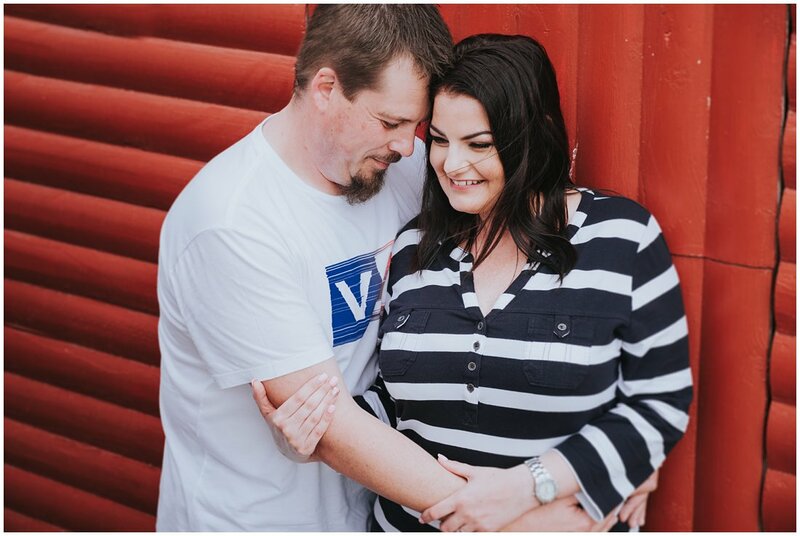 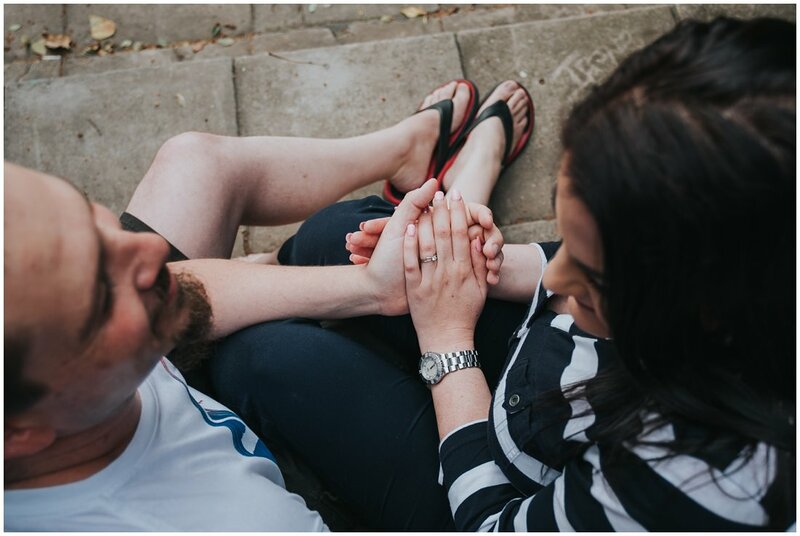 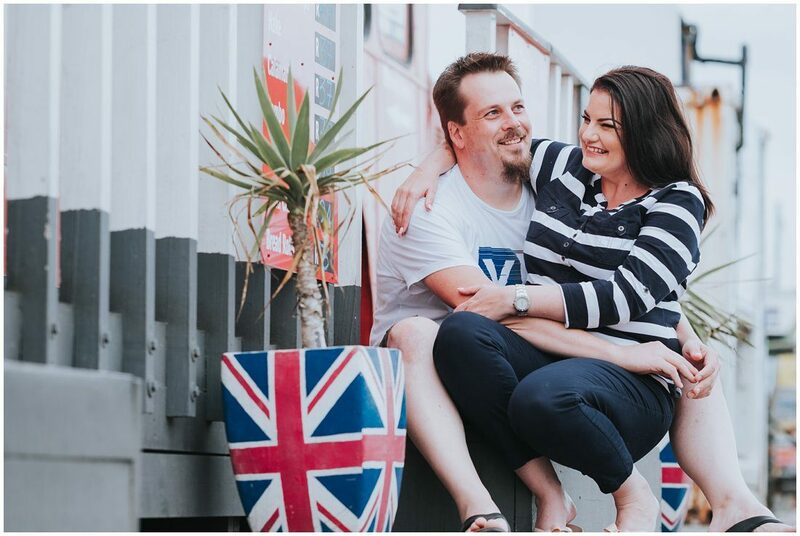 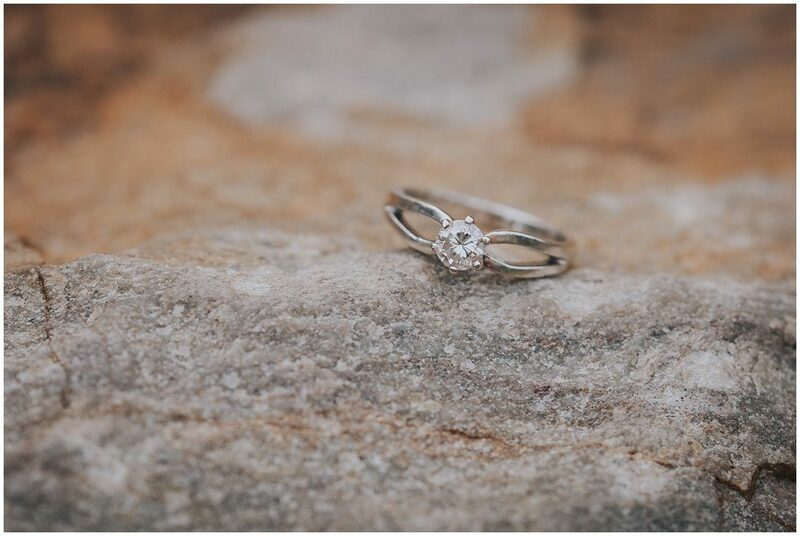 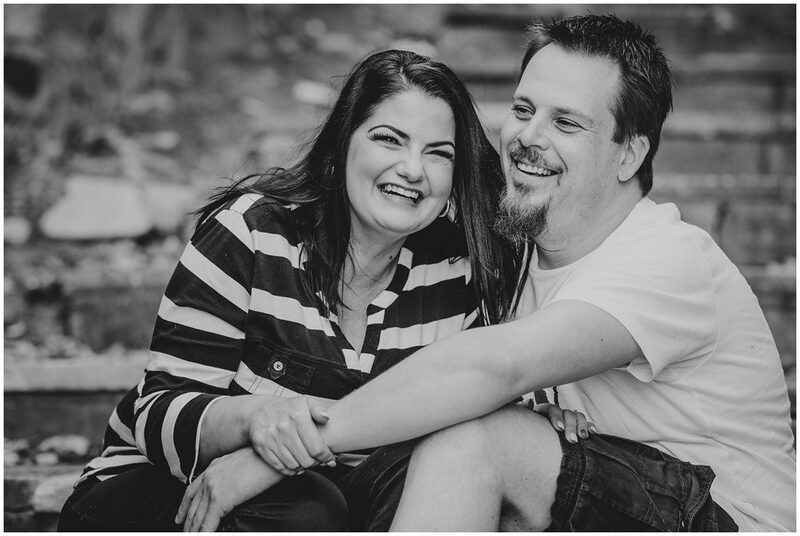 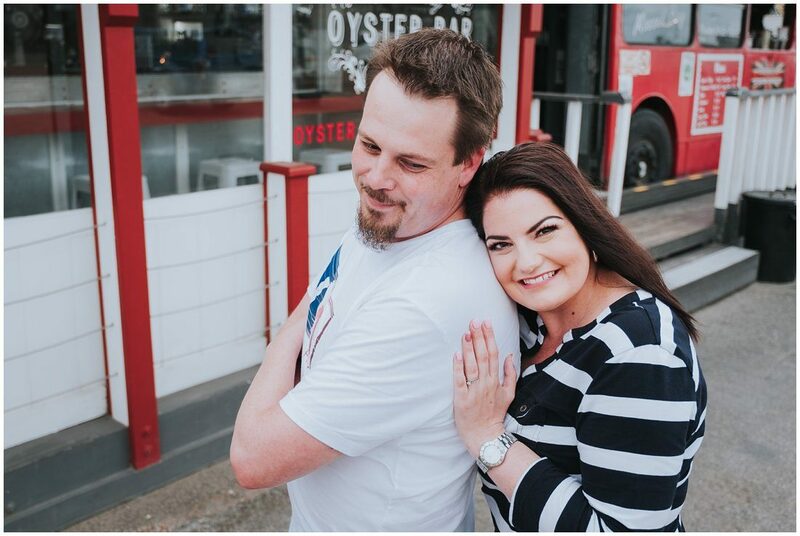 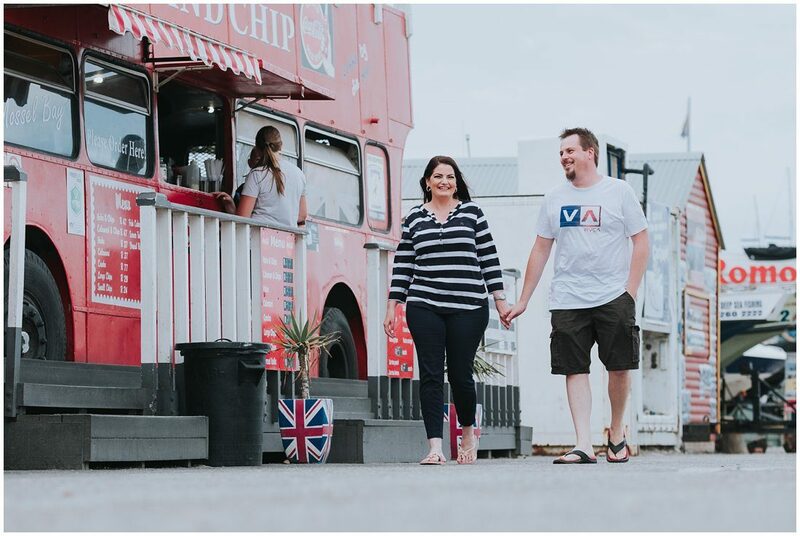 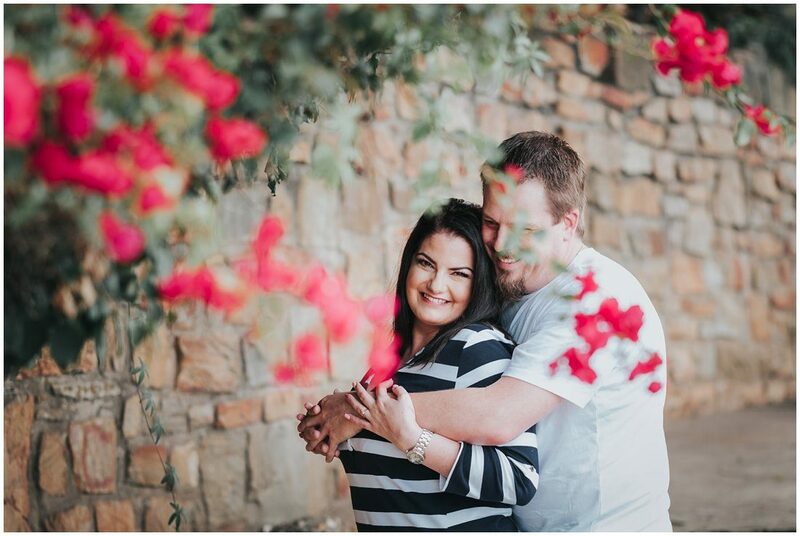 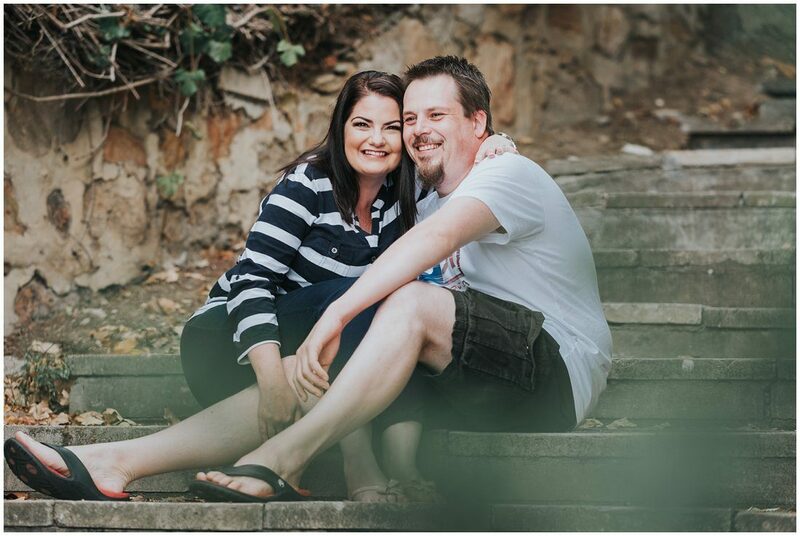 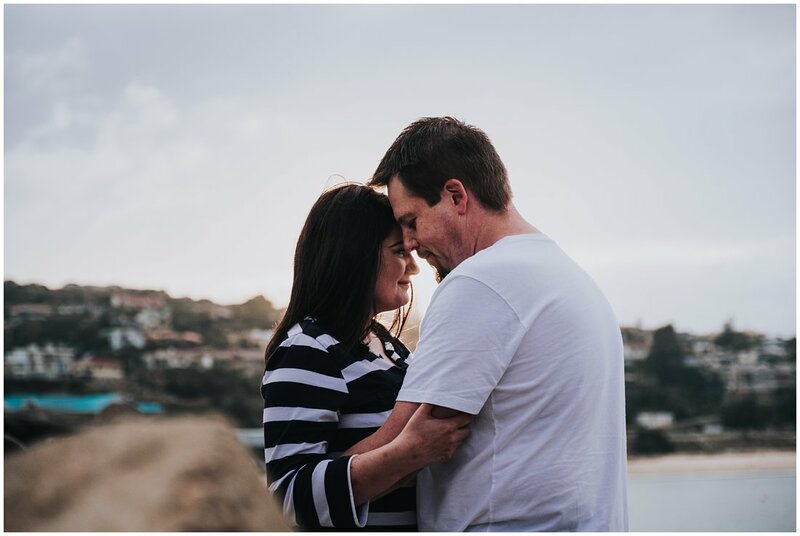 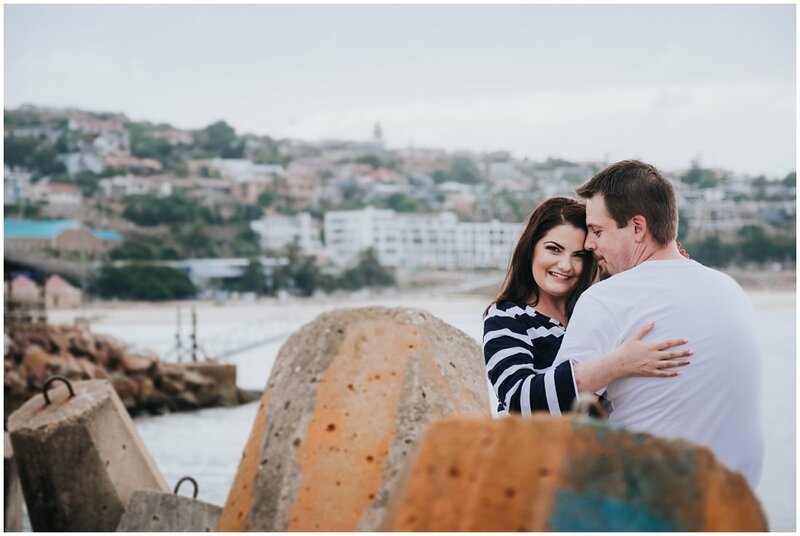 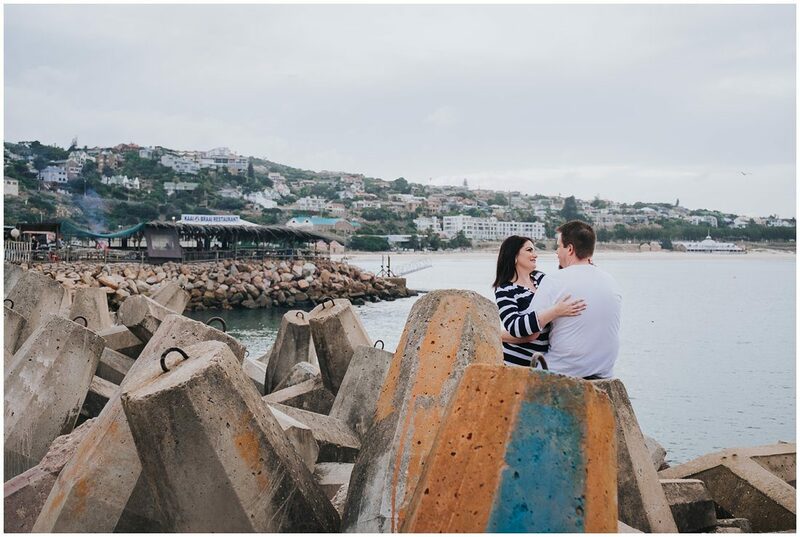 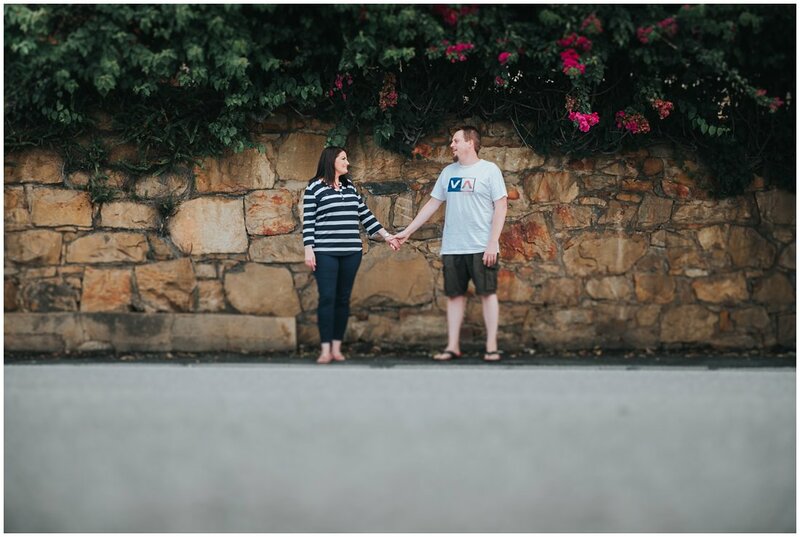 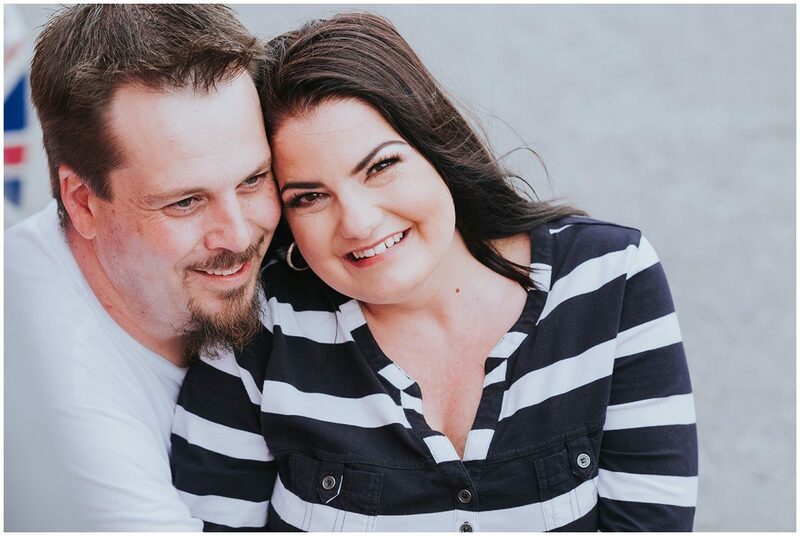 I am super happy with this session and loved working with this awesome couple. 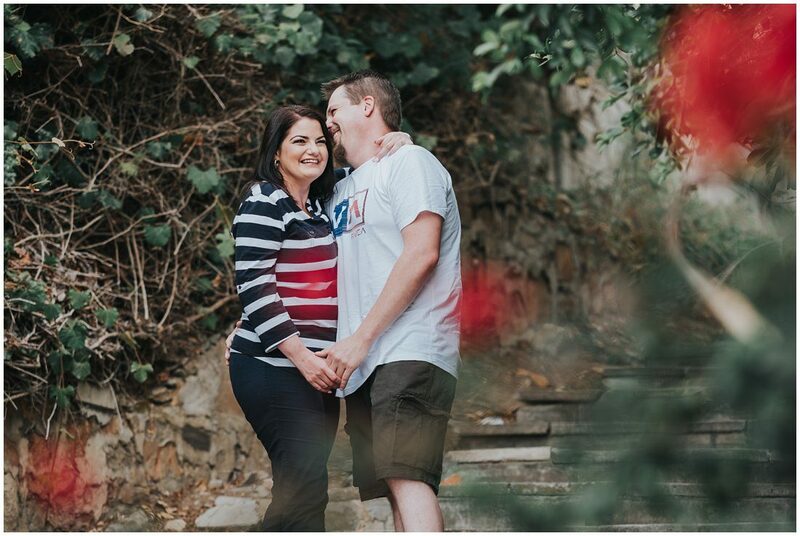 So looking forward to their wedding later this year!